What's happening in Indiana politics and government - and how it affects you. Hannah News’ Insight newsletters provide must-know information and detailed analysis of the legislative, education, and gaming industries. 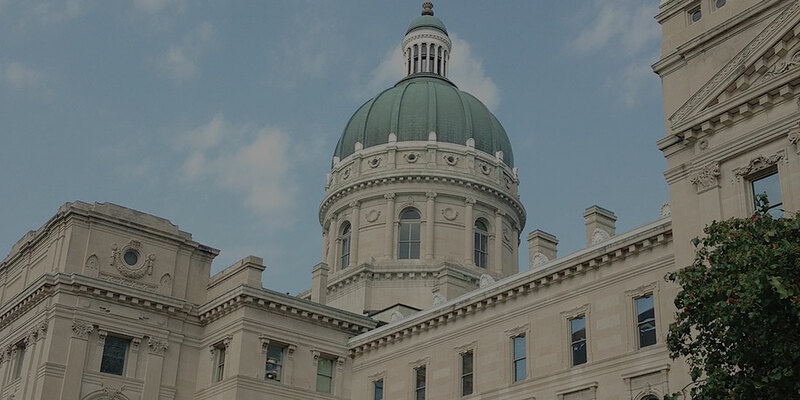 Leaders and stakeholders at every level have come to rely on this specialized content – produced by the most experienced news team covering Indiana politics and policy. 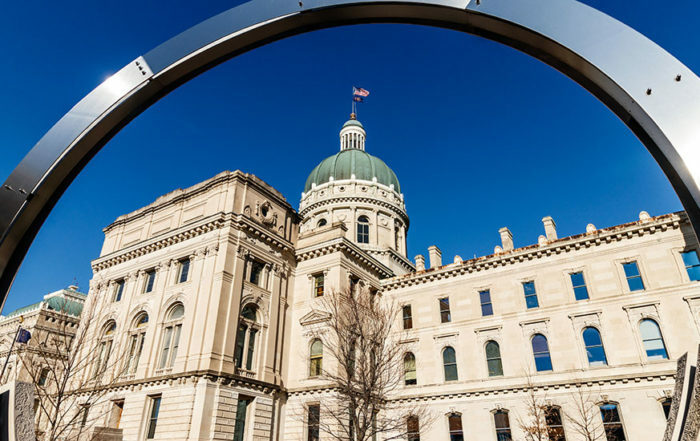 The only publication focused exclusively on what’s happening in Indiana state politics and government – and why and how it affects you. Detailed insider information about the people and politics that interact to shape policy. 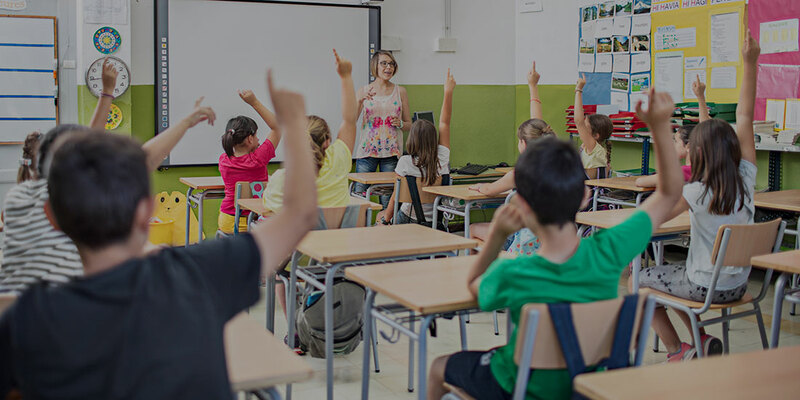 The only one-stop source for information about what’s happening – and what to expect – at all levels of the educational system in the state – from policy debates to school construction and more. Explore more of Indiana Education Insight. Exclusively devoted to in-depth coverage of Indiana’s multi-billion-dollar gaming industry. 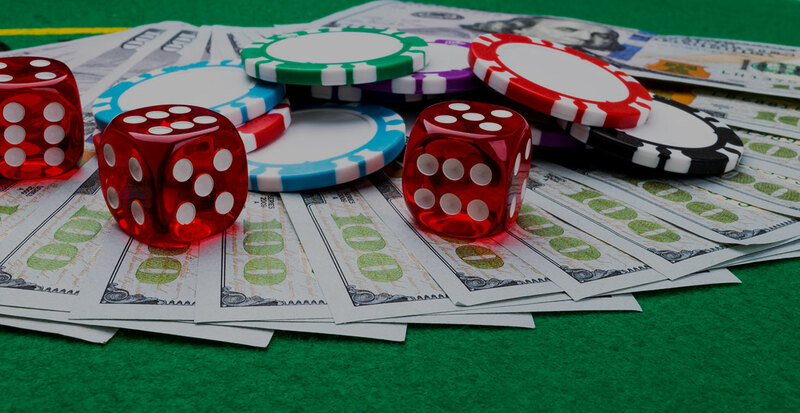 Detailed information on Indiana’s casinos, racinos, Native American gaming facilities and all facets of gaming regulation and policy.